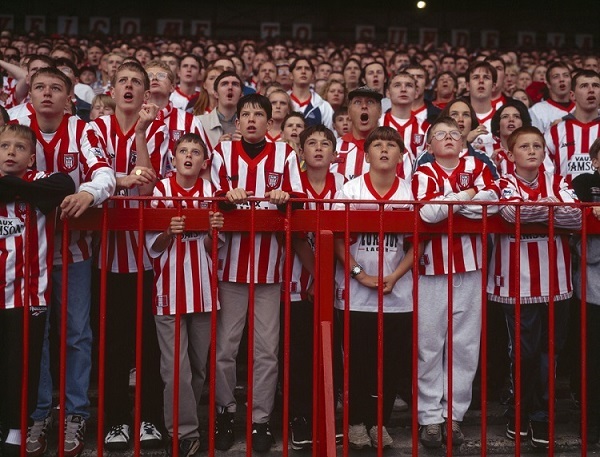 Stuart Roy Clarke has been documenting the ever-changing face of football for three decades. The renowned photographer returns to the National Football Museum with a personal selection of his favourite images. 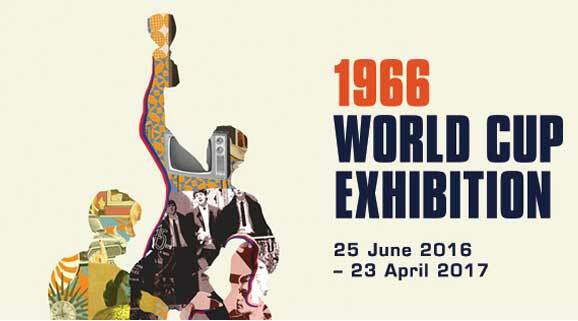 Celebrate England's golden summer of '66 with a visit to our unique new exhibition. 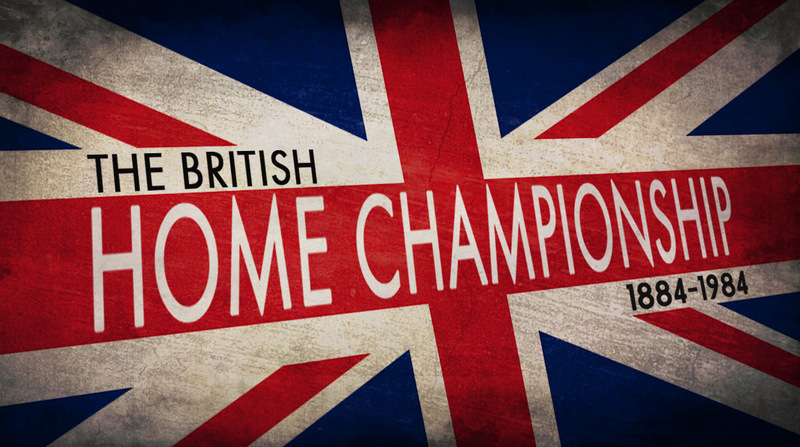 Celebrating the world's oldest and longest running international football tournament. 50 years on from England's iconic World Cup, the National Football Museum worked with The FA to bring the glorious summer of '66 back to life. In this online exhibition we look at the day of the final: 30 July 1966. Working in partnership with Halcyon Gallery, Pelé: Art, Life, Football honours the Brazilian icon's life; from Santos to New York via 4 World Cups, through the eyes of acclaimed artists and photographers from around the world. In collaboration with the Puskás Institute, the National Football Museum presents Football's Top Scorer of the 20th century, captain of Hungary's Golden Team and Real Madrid's European Cup record breaker, Ferenc Puskás. 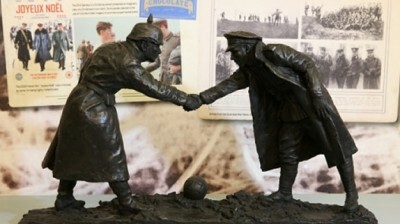 Football and The First World War - The forgotten stories of players and fans during World War One. As part of the National Football Museum's project to unlock the hidden history of women's football we have been cataloguing and digitising the personal photography of collector, Chris Unger. These snap shots come from two of England's Group B matches from their debut at the second official FIFA Women's World Cup, hosted by Sweden between 5th and 18th June 1995. This online exhibition has been put together by Thomas Mallinson, a volunteer at National Football Museum, as part of his work placement module that forms part of his MA in Art Gallery and Museum Studies at Manchester University.